Are you in need of improving your sleeping pattern? These tips to sleep better will help you catch those elusive zzz’s for once and for all. 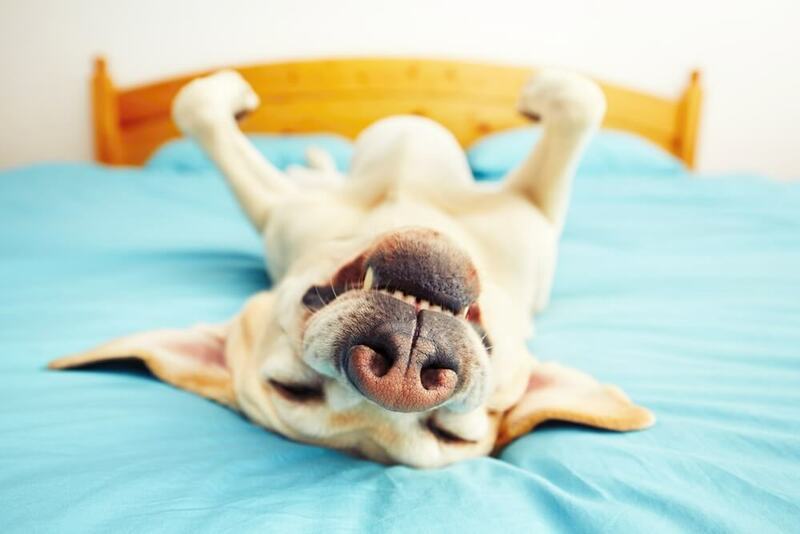 Ahh, the wonders of catching a good night sleep! Waking up refreshed, with the actual energy to seize the day and accomplish everything on your to-do list, and then some. Relying on some of these tips to sleep better will help you get that much-needed rest to reset your body. Providing our system with a good amount of rest is just exactly what we need to recuperate and recover after our daily activities. Moreover, a healthy sleeping pattern allows your mind to reset and it comes with a wide rage of added benefits for our bodies. Sometimes, reading through some sleeping tips is all we need to adjust our routine and get the rest we need. While there are many tips to help you sleep, not all will work for everyone in the exact same way. That is why a little trial and error may be necessary to find the one that best works for you. In addition, while many of these tips to sleep better are designed with resting in mind, they will also help you feel better and do wonders for your energy levels the following day. Develop your schedule: it is recommended that – as an adult – you get at least 6 hours of sleep during the night to allow your body and rest and recover. However, specialist suggest that you set aside a full 8 hours of sleep and stick to it, as a goal. Going to bed at the same time every night and try to be consistent, thus reinforcing your body’s natural clock. Be considerate to your stomach: paying attention to what you eat and drink before bed is key, as you won’t get the rest you need if you go to bed feeling all stuffed up. Just as too much food can make you feel discomfort and keep you up, drinking caffeine, alcohol and nicotine can create chaos in your sleeping pattern. Prep your area accordingly: a cool, comfortable and dark place is best to find a great night sleep. Try to avoid exposure to bright lights, digital screens, loud sounds or heavy conversations for at least 30 minutes prior to going to bed. Take care of your psyche: stress, depression, anxiety, panic… these are all factors that have a severe impact on your sleeping routine. Addressing these issues accordingly will promote a healthier lifestyle and will have a significant impact on the amount of rest you get. Add activity to your day: in addition to spending more time under the sunlight (with the right protection), increasing your level of activity – whether through exercise of new habits – will promote a good, healthy amount of insomnia-fighting effects. Create your own winding-down ritual before bed: for some people this may be reading a good book (stay clear of e-readers and tablets), taking a warm bath, listening to soft music, meditating or doing relaxation exercises. Take a melatonin supplement: this is the key sleep hormone that our body uses to signal our brains that it’s time to rest. Taking a form of supplement containing this hormone will not only promote sleep, but will actually improve the quality of your rest. Don’t force it: all of these tips to help you sleep are great tools to help you induce that restful state, but if you see yourself struggling to keep your head on the pillow, take a 20-min. timeout to sit straight and meditate, be quiet with yourself or even read to allow your brain to slowly disconnect from the fight. These tips to sleep better are just part of a long list of techniques that you can implement to promote better and healthier sleeping habits for yourself or to help someone you love. While not all tips are created equal, with time you will sure find the best ones for you.